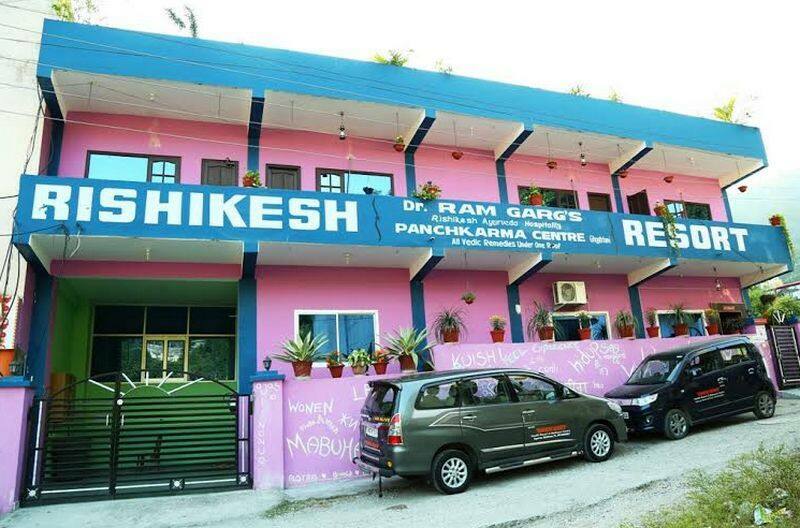 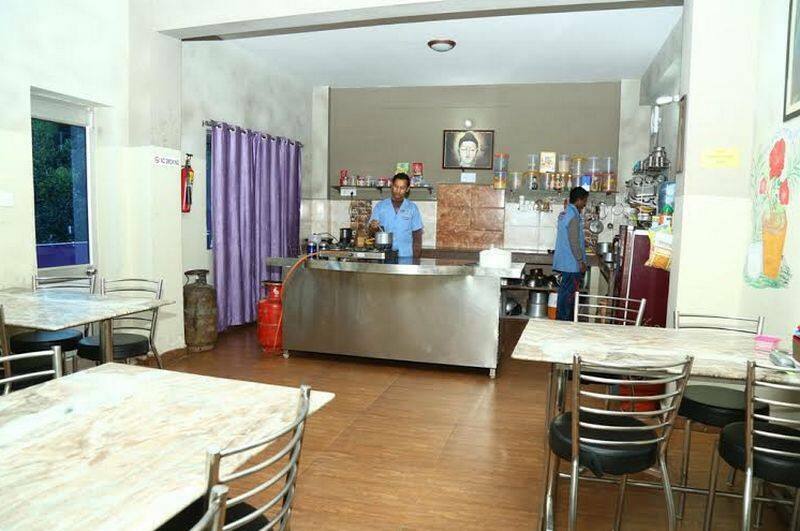 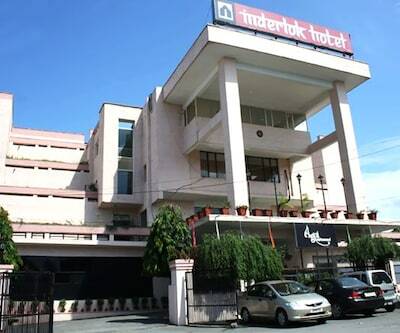 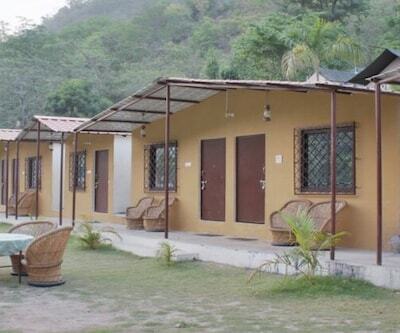 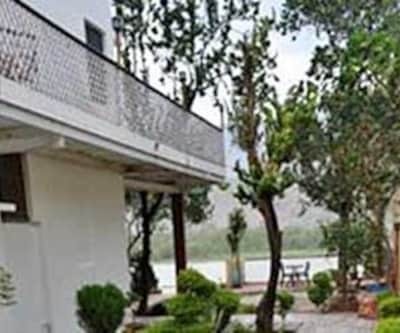 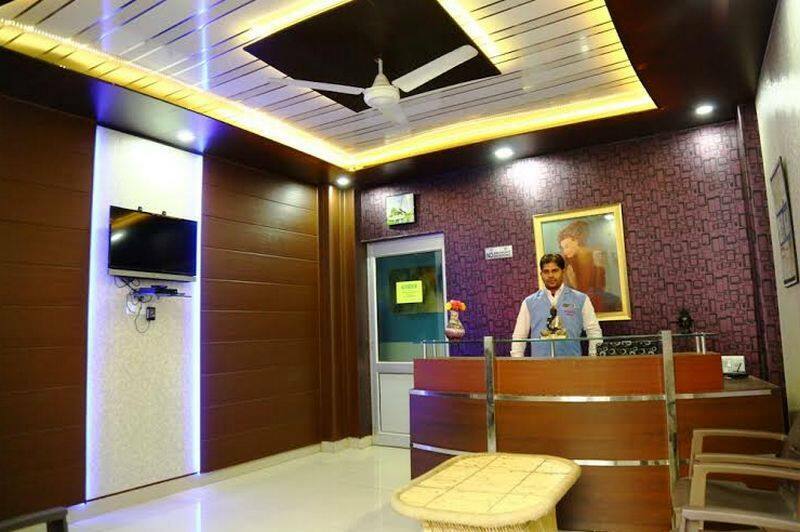 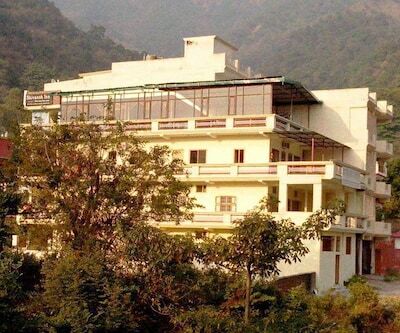 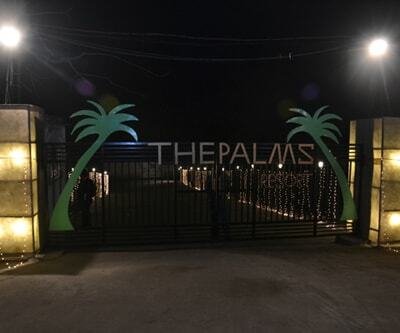 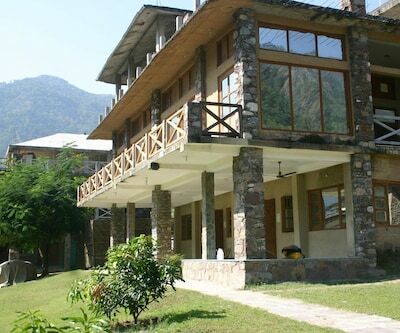 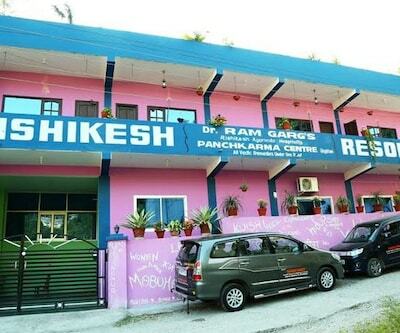 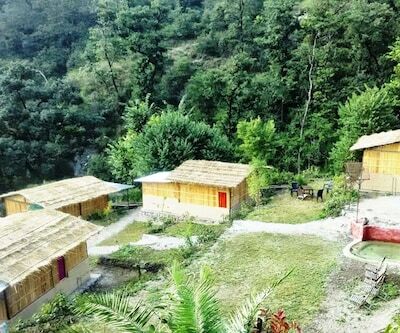 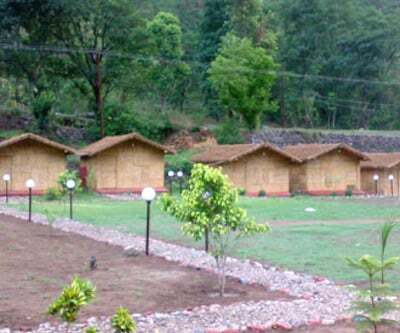 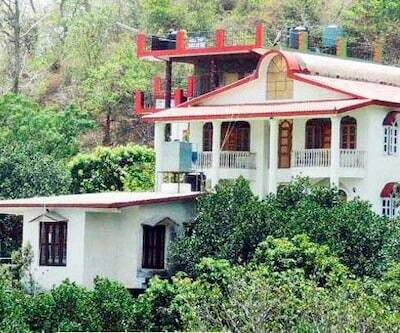 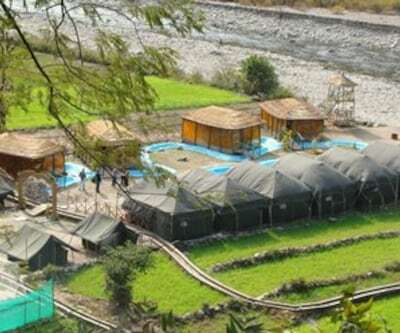 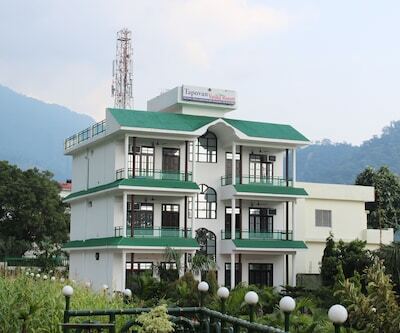 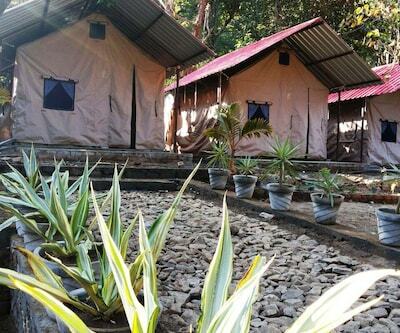 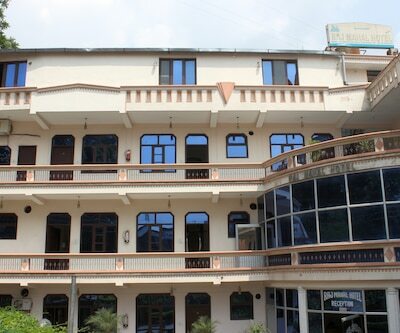 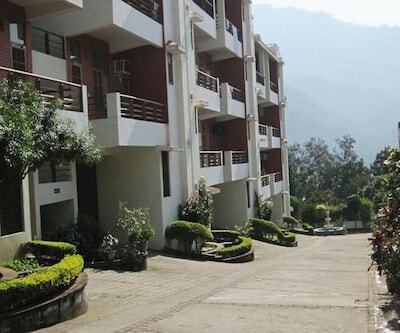 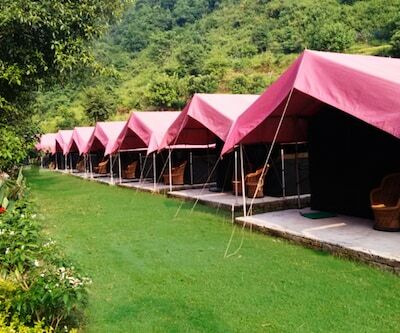 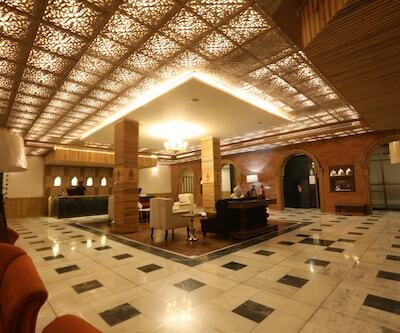 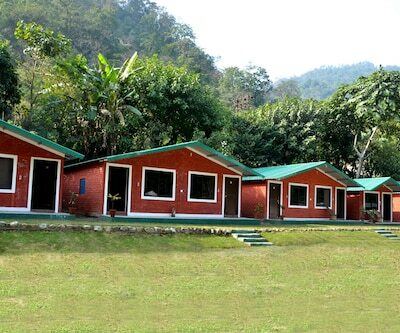 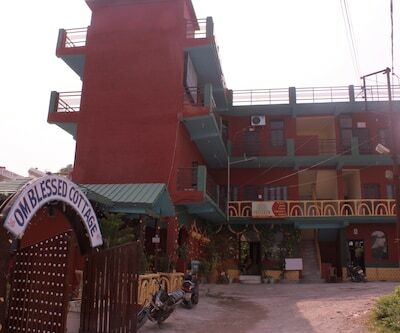 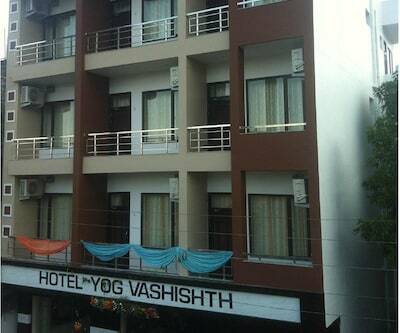 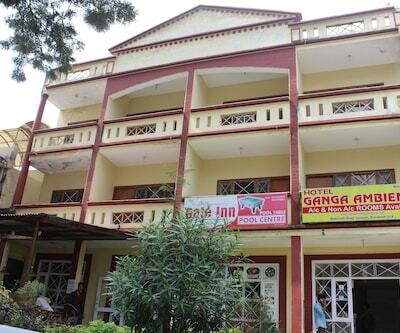 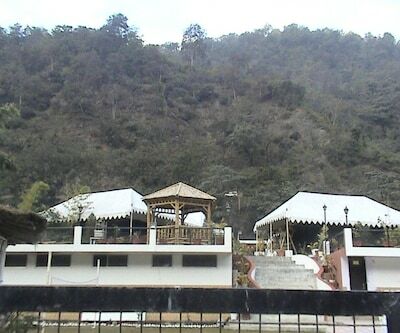 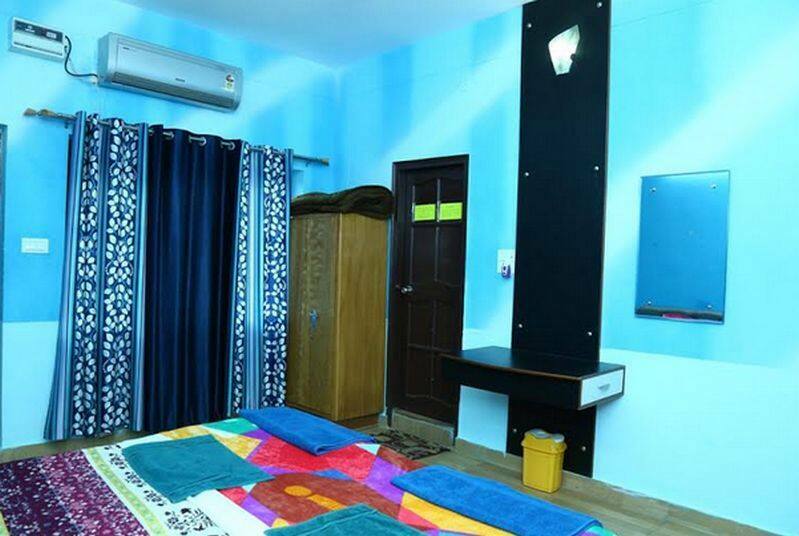 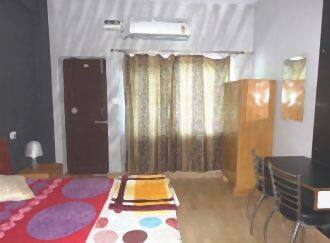 Rishikesh Resort is situated at 5 km from the Rishikesh Railway Station. 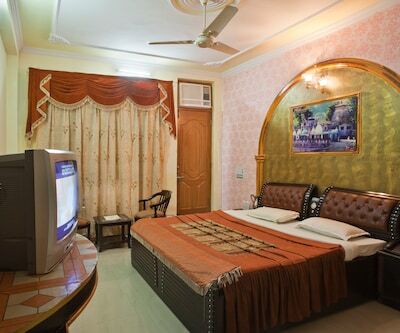 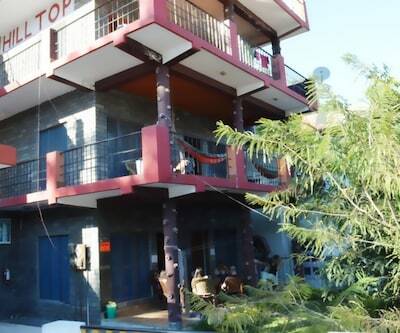 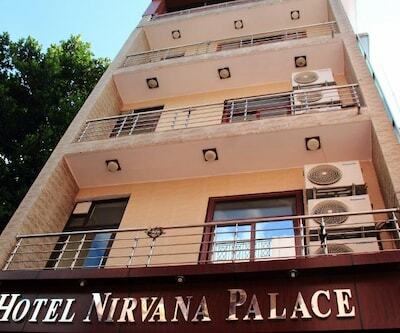 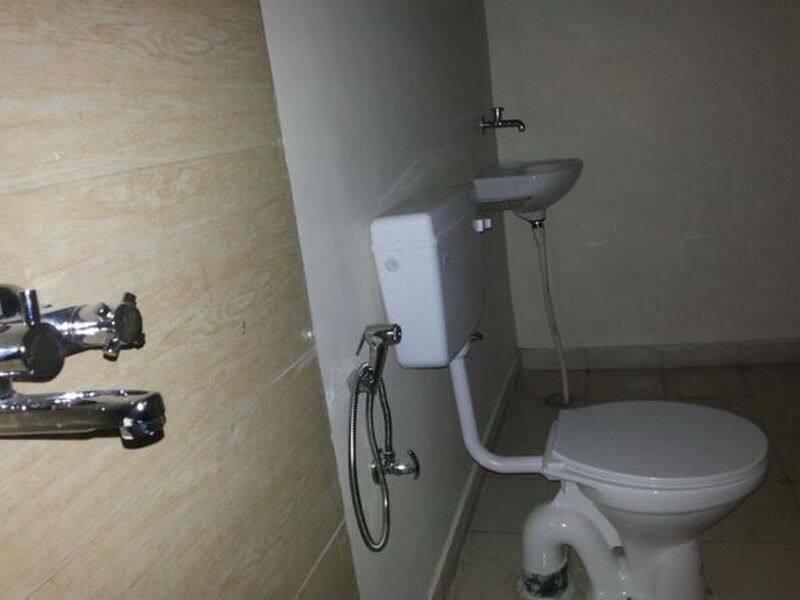 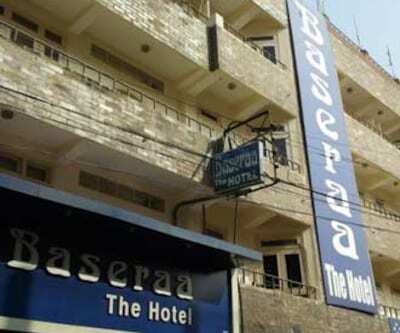 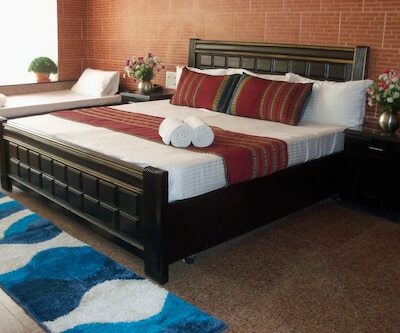 It offers free internet access to its guests. 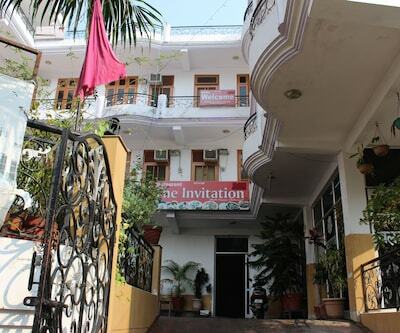 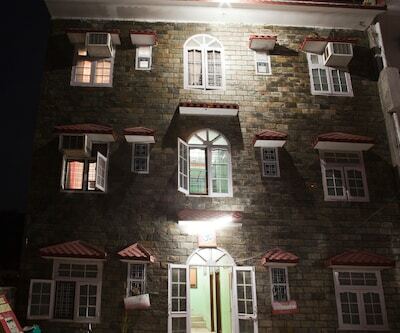 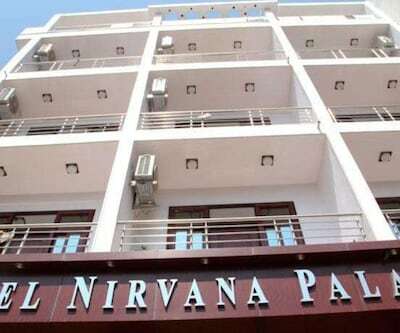 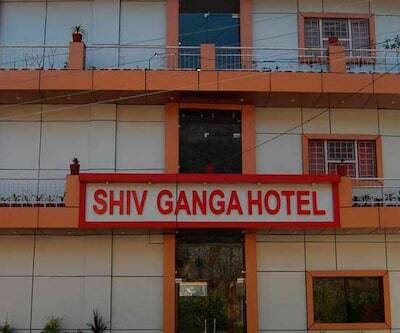 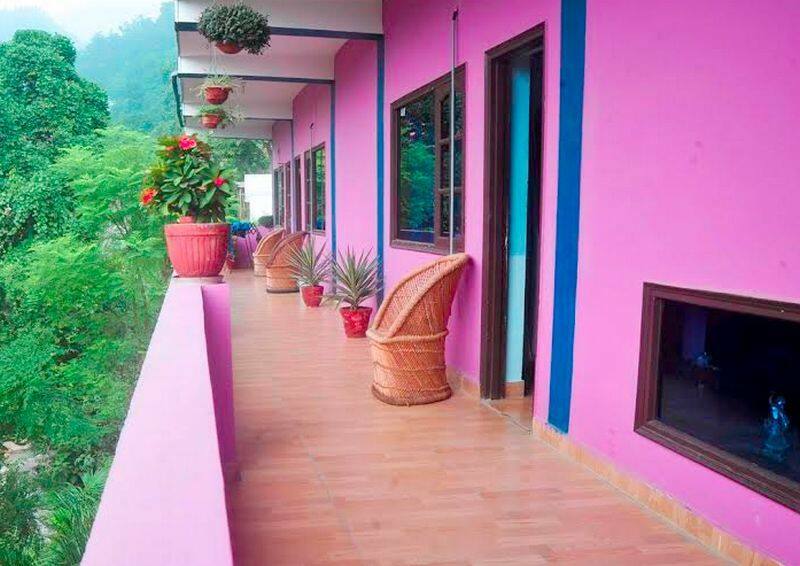 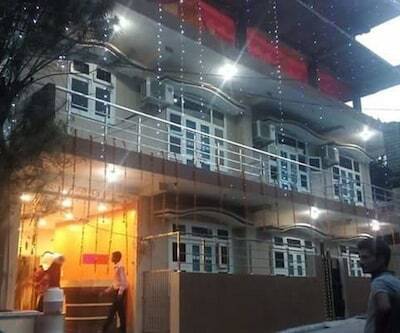 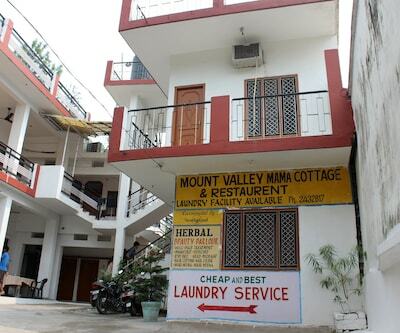 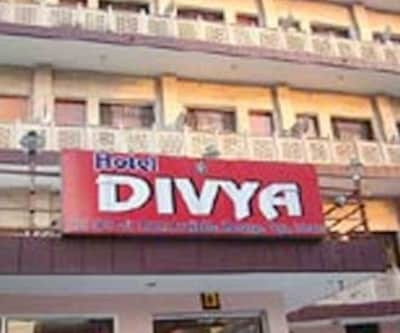 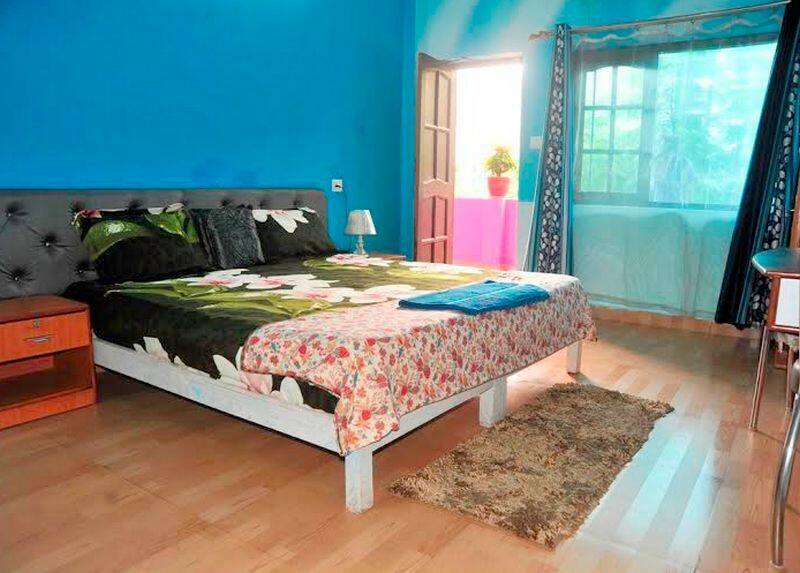 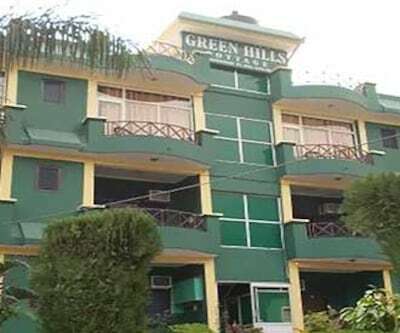 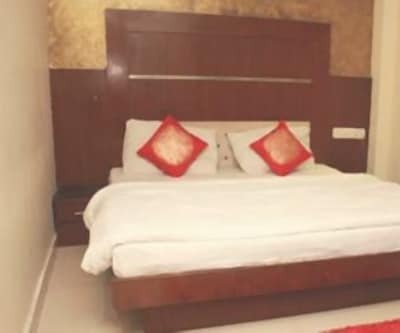 This property in Rishikesh is 3 km away from the Radha Govinda Temple.This single storied accommodation consists of 7 air-conditioned and spacious rooms. 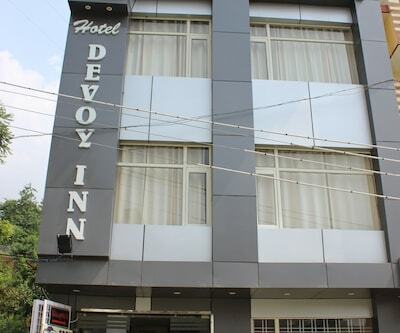 In-room amenities are bottled drinking water, wardrobe, wake-up calls and an attached bathroom with 24-hour hot/cold water facility including toiletries.